Have you recently traveled to the far corners of the Earth? Climbed Mount Kilimanjaro or crossed the Sahara? Have you opted to stay closer to home and traveled to your next state? 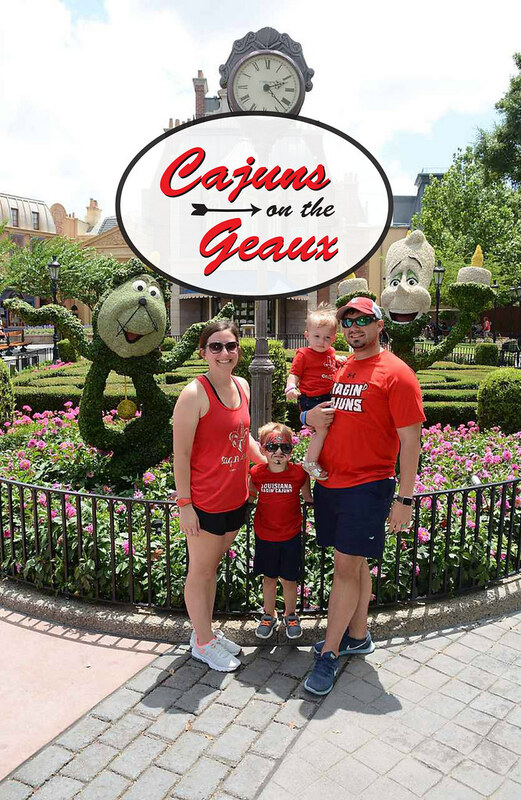 Submit your sightseeing photos showing off your Ragin' Cajun pride to the Alumni Association and you could be featured as one of our Cajuns on the Geaux!